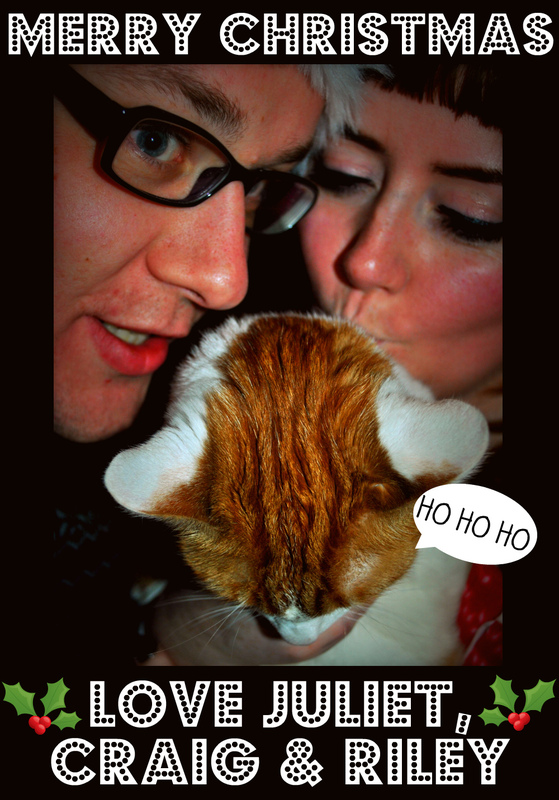 Ever So Juliet | Edinburgh lifestyle blog: It's Christmas! Hope you are all having a lovely day with family, friends & lots of food! We'll be zooming across central Scotland to see both our families... I can't wait! Things present in this photo, but sadly out of shot: santa hat, christmas jumper, christmas onesie, full extent of Riley's "sad cat who hates getting family photos taken" face. Merry Xmas to you too! I love your blog! So inspiring!